JeffJack Apartments Receives Gold At The MarCom Awards! MarCom Awards is a creative competition for any individual or company involved in the concept, writing and design of print, visual, audio and web materials and programs. Entries come from corporate marketing and communication departments, advertising agencies, PR firms, design shops, production companies and freelancers. The MarCom statuette graces the trophy cases of some of the top business and communication firms in the world. The MarCom competition has grown to perhaps the largest of its kind in the world with about 6,000 entries per year. A look at the winners shows a range in size from individuals to media conglomerates and Fortune 50 companies. The competition is so well thought of in the industry that national public relations organizations, local ad clubs, and local business communicator chapters are entrants. The mission of the MarCom Awards is to honor excellence and recognize the creativity, hard work and generosity of marketing and communication professionals. MarCom winners receive well-deserved recognition and third-party validation from a long- established industry organization that has earned a reputation for fairness, consistency and timeliness. 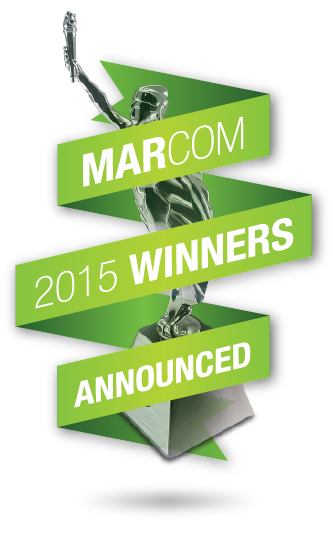 Winners are listed on the MarCom Awards’ website and in next year’s Call for Entries. Winners and clients can also tout their awards through their news releases to their local news media and on their own websites, newsletters and print materials. Winners also have the opportunity to showcase their achievement in their offices or homes and to present clients with attractive, high-quality, meaningful awards. JeffJack receives 2019 Kingsley Excellence Award!